Anthony will play Warner Dream Theater's production of the hit Broadway Musical Legally Blonde. 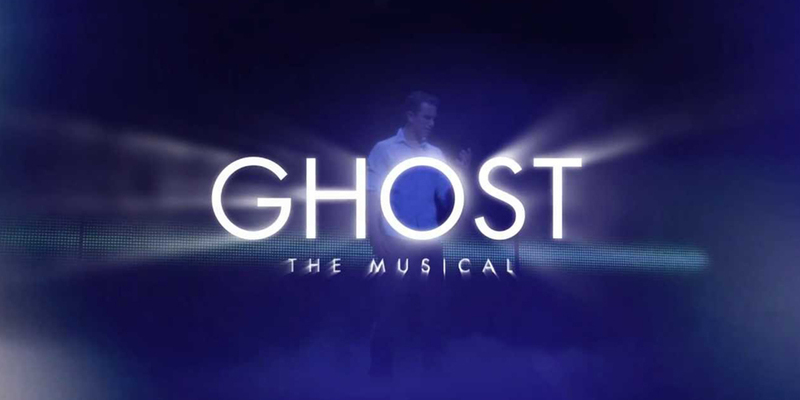 The production is based on the hilarious MGM movie and Broadway sensation nominated for 7 Tony Awards. To win back the man of her dreams, Elle Woods enrolls at Harvard Law School and discovers along the way that she may have more to offer the world than just her looks and an empty ring finger. 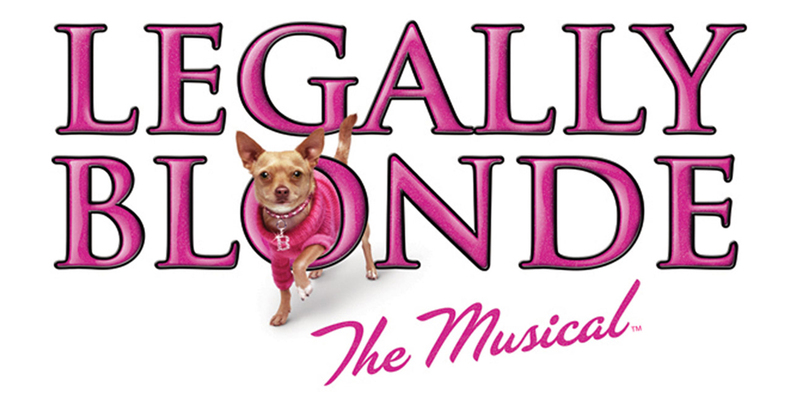 Legally Blonde is directed and choreographed by Dream Theater executive artistic director Bernard J. Solomon. 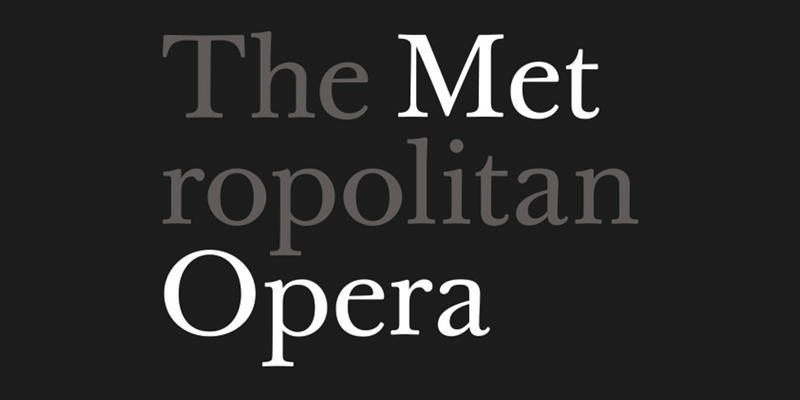 The creative team also includes music director David Maglione, scenic designer Robert Andrew Kovach, lighting designer Zach Pizza, assistant choreographer Brett Hennessy Jones and associate music director Jarred Lee. Jackie Mariani serves at the Production Stage Manager. 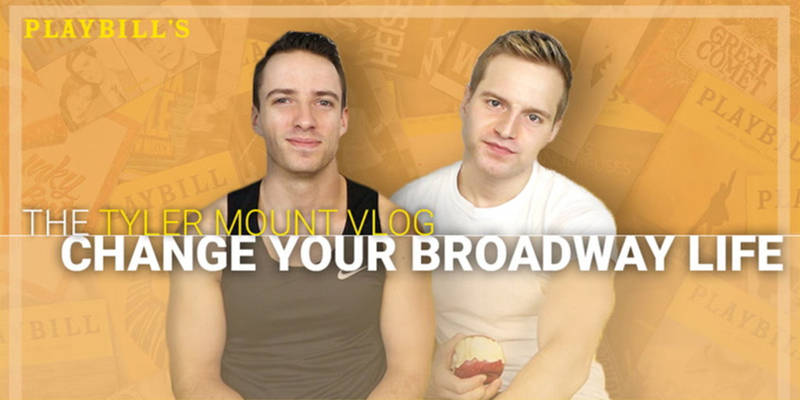 Check out the announcement at Broadway World!